* Examinations by appointment only. Same day appointments if schedule openings are available. ​​Originally founded in 1954 by Dr. William Speakman, our practice has been a fixture in the Ashville community for over 60 years. Drs. Mike and Julie have been the owners since August of 2007 and have loved being a part of and providing for the eye care needs of the great people of Ashville and surrounding communities! 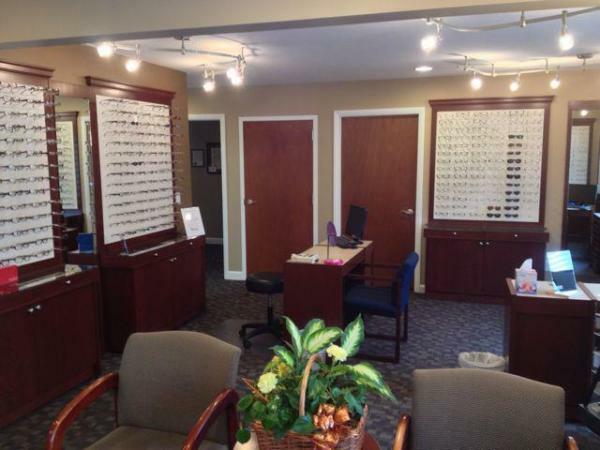 We strive to provide the highest level of care and service to all who choose us as their eyecare providers. thank you! to all of you who have trusted us with their eyes! !